in some way, to meet the requirements or flexibility of specific local operations. 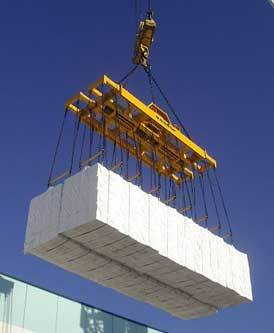 Vandor offers complete lifting attachments which are based on standard components. We hold to proven steel structures, systems and components whenever possible. quality. The pursuit of excellence is our only motivation.